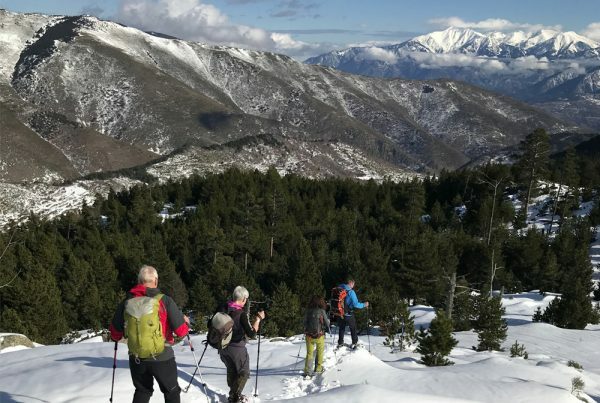 There are many activities to do in this area around this time of year. Partying at a local village festival, roaming around vide greniers or you can practice one of the plentiful sports activities. Every year I tell myself to try at least one thing I haven’t done before. As I really wanted to try stand-up paddleboarding, also known as sup, this year’s goal is easy. Since the children still had to go to school for about a month and a half, I thought this would be the perfect date activity for me and my significant other. It is important to get some quality time together, right before the Summer crowds arrive. And so we did. There are numerous places where you can rent sup boards. 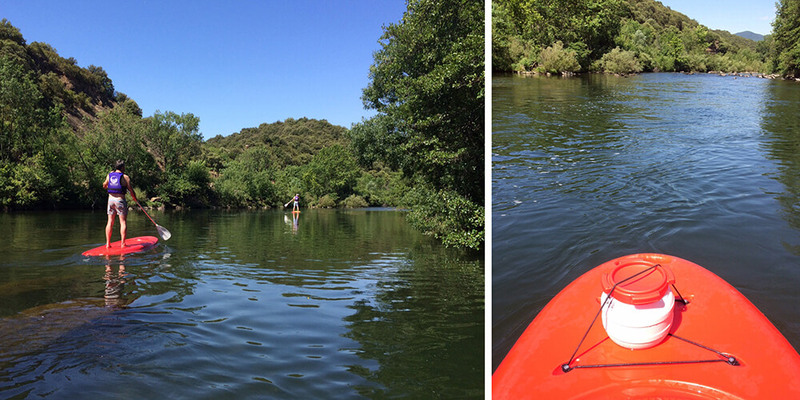 We went to Canoë Roquebrun, where you can paddle on the Orb River. You can also sup at sea, but apparently that is somewhat more of a challenge including higher waves. And since it was Chéri and my first time standing on a paddleboard, the ‘plan d’eau’ in Roquebrun was just perfect for us. 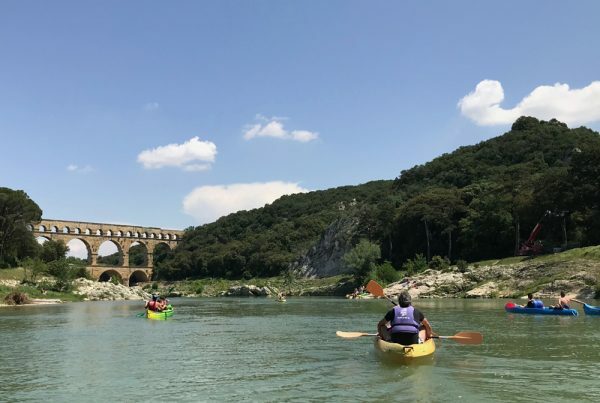 So on a beautiful Spring day, with a bright, blue sky and a warm sun shining down, we went off to the canoe rental in Roquebrun. For 9 euros an hour, you can rent a sup board. After filling out a form, paying and getting a short lesson, we were ready to hit the Orb River. Easy as that! Stand-up paddleboarding is nothing more than standing on a big surfboard, propelling yourself through the water using a single paddle. I thought I would immediately fall off the wobbly board. But none of that. A stand-up paddleboard is much bigger and wider than an original surfboard, which makes it nearly impossible to fall off. Even for me. 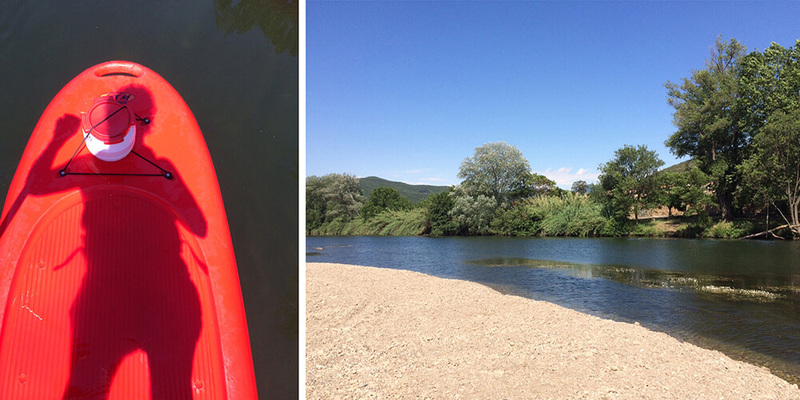 Chéri and I leisurely cruised the river on our sup’s, feeling very cool and active. There was hardly any wind or current, which made the trip extremely peaceful. In an hour we travelled up and down the Orb River for about a kilometre. We couldn’t resist going under the bridge at Roquebrun. The river weeds were blooming, which covered the Orb River with tiny flowers. Such a pretty sight! 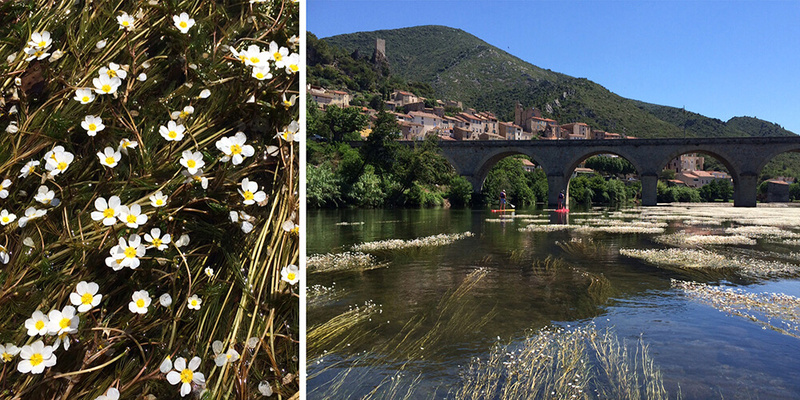 Roquebrun was already one of our favourite spots, our day on the water made us love it even more. 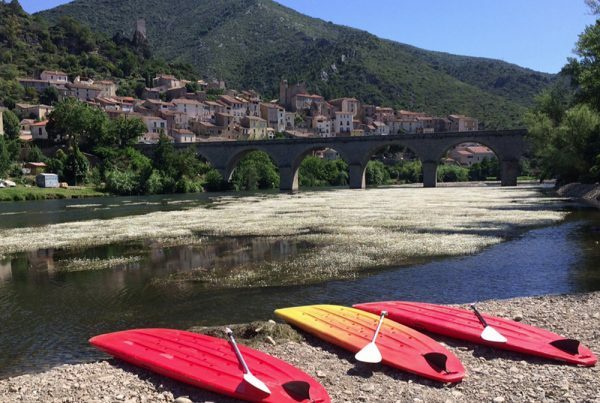 You can rent a stand-up paddleboard at plenty places throughout the Languedoc region. 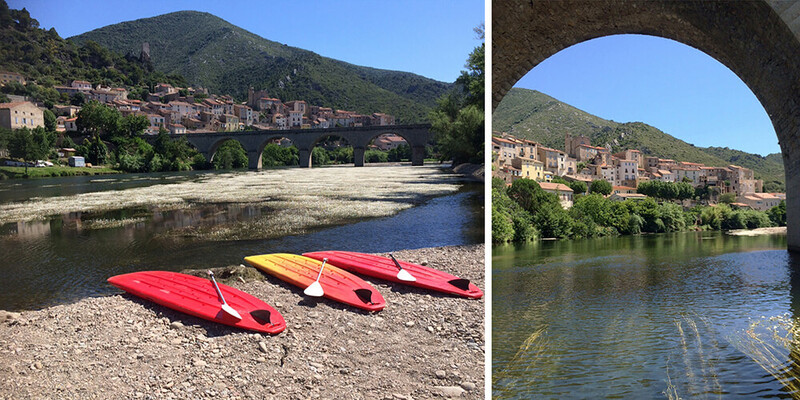 More information about the place where we rented our sup's (and canoes) can be found on the Canoë Roquebrun website. 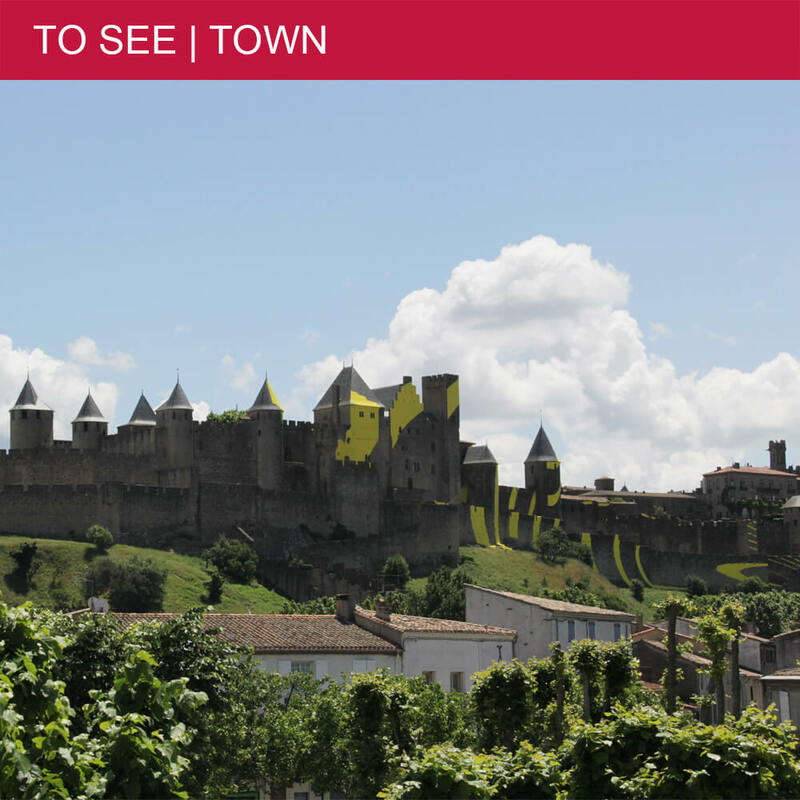 You can find them on the left before the bridge to Roquebrun. A small sign points the way.